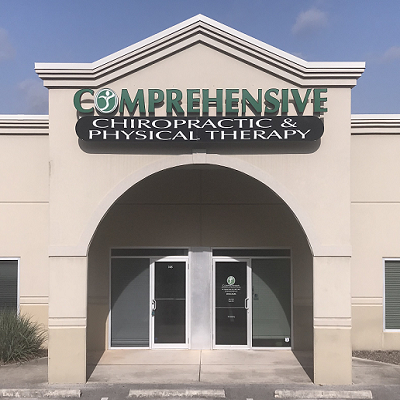 Sciatica Treatment in San Antonio TX: Safe and effective treatments are used at our advanced facility to stimulate dead or damaged nerves to help improve function and relieve pain suffered from sciatica. Dr. Oliver has the experience that patients deserve when seeking treatment for sciatica pain. Sciatica Therapy usually incorporates a combination of strengthening muscles, stretching, and aerobic conditioning, depending on the patient. These elements are the central components of almost any sciatica treatment plan. When patients engage in a regular program of gentle exercises and stretching guided by a trained doctor, they can recover more quickly from sciatica pain and are less likely to have future episodes of pain.